I had to explain to Mr. Knight the reason I didn’t pick up any lunch foods at my local grocer today. 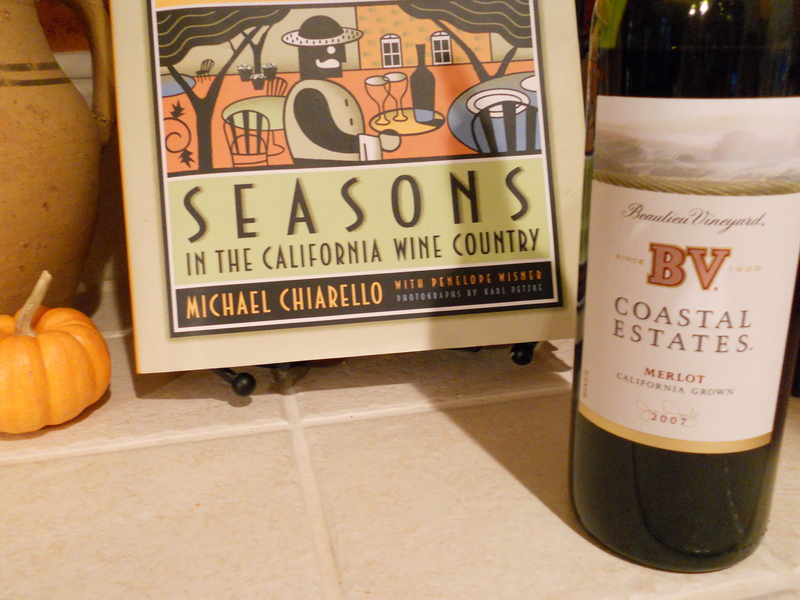 My basket was already full of my wet rainbrella, coffee creamer, and two bottles of wine. My life in a nutshell. 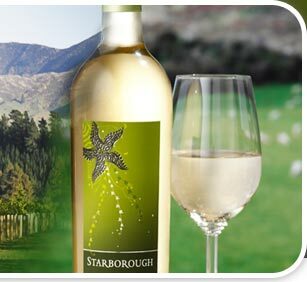 The Starborough 2007 Marlborough Sauvignon Blanc has a plush, approachable style, highlighted by the refreshing fruit accents and acidity that characterize wines from this region. 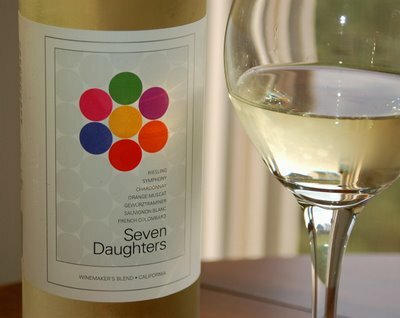 The wine shows flavors of honeydew melon, passion fruit, and peach over a citrus background. 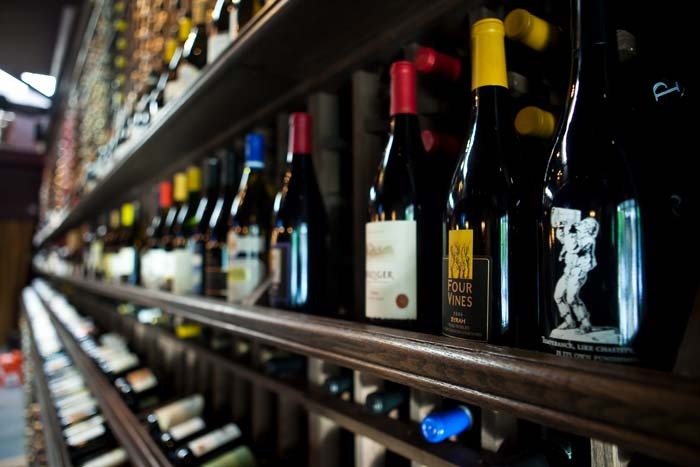 The residual sugar is only 4.0 grams per liter. Do I sound like I know what I’m talking about? Thank you, Wikipedia. 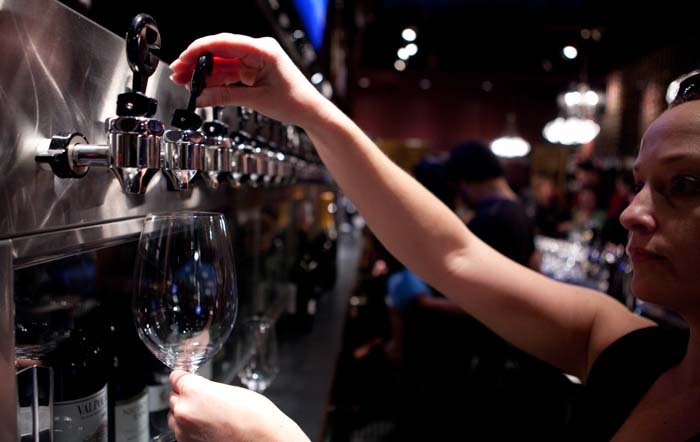 Now the appropriately-named wine bar in Walnut Creek, Residual Sugar, finally makes sense….